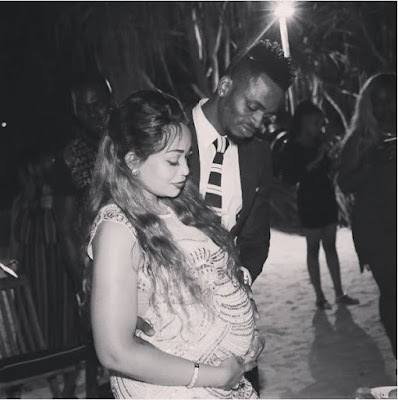 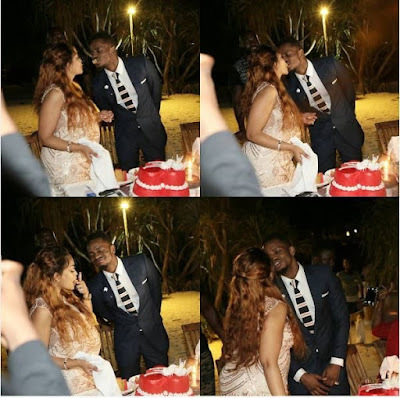 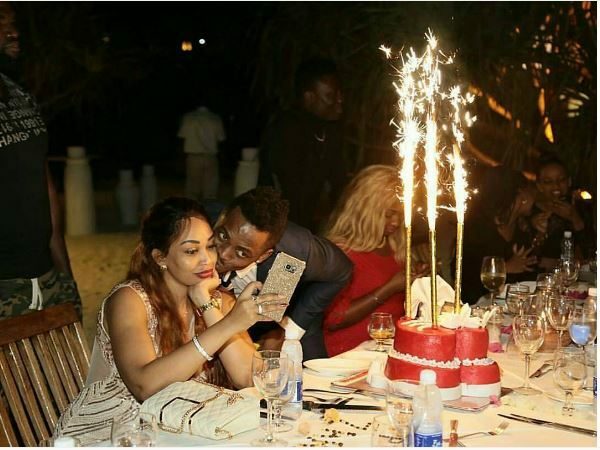 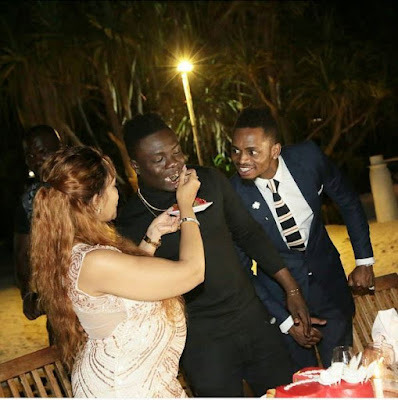 Tanzanian singer Diamond Platnumz went all out for his partner, Zari Hassan. After buying her a house in South Africa a couple of days ago, the two of them (and their entourage) went off to Zanzibar for Zari’s birthday weekend. 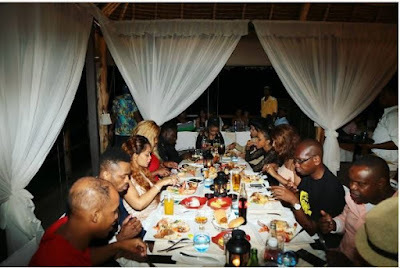 They had a private beach dinner with close friends and also had an impromptu photo shoot for the couple in their matching outfits.